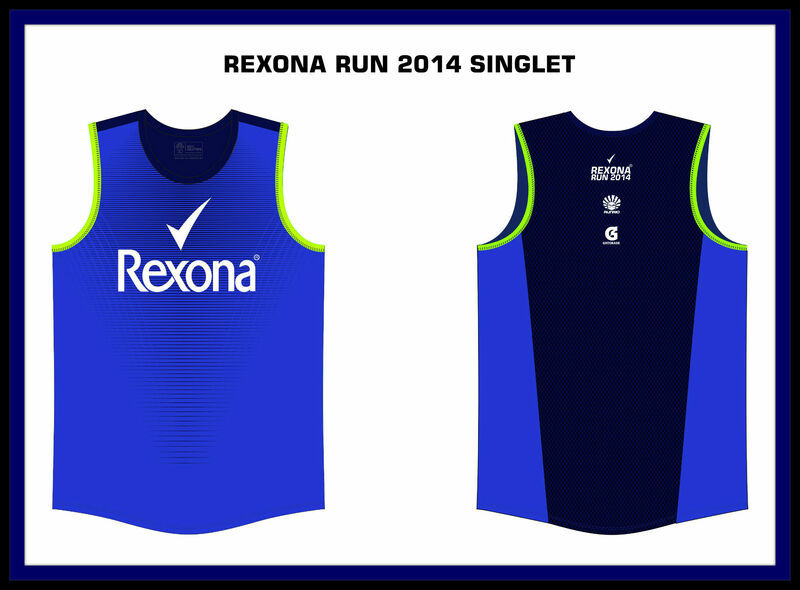 Who says that you can mix running and partying at the same time?… REXONA! 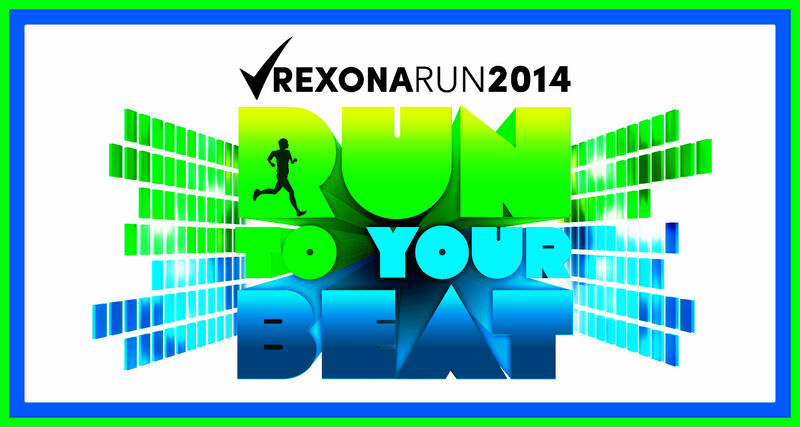 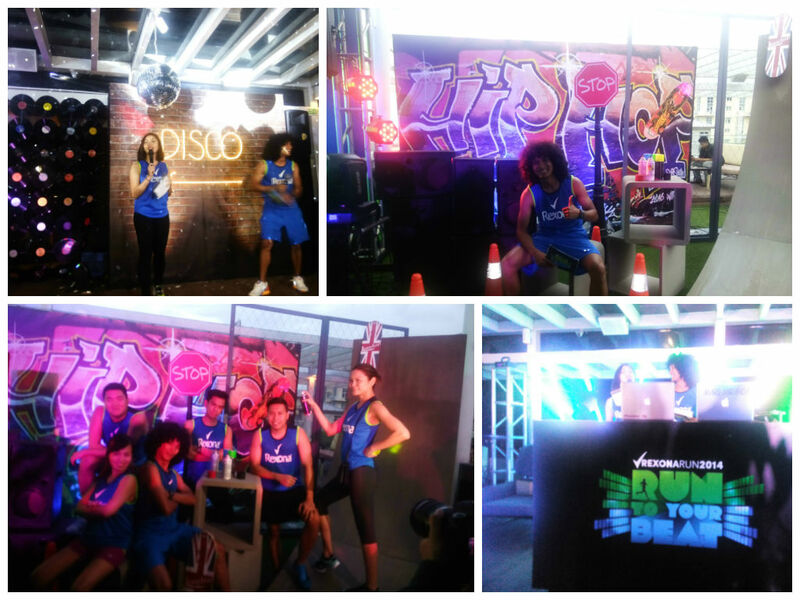 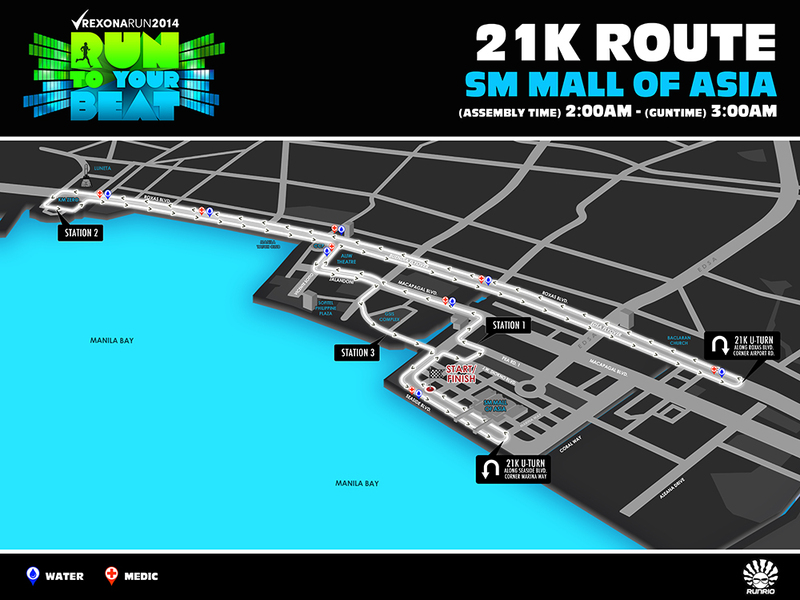 Taking Rexona’s Do More philosophy to the next level, Rexona Run To Your Beat 2014 will once again challenge you to stretch your limits at a music powered run that pushes you further while you stay fresh. 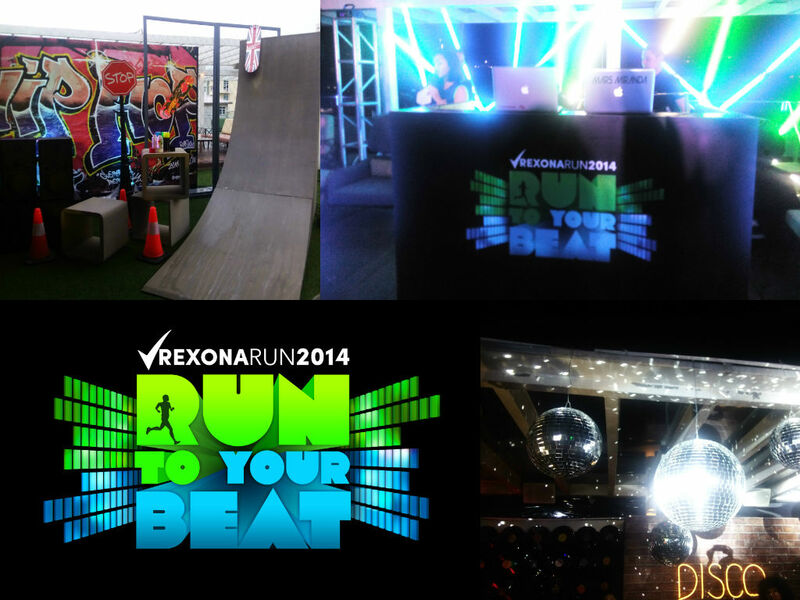 This year, Rexona has chosen to collaborate with the Republiq group and the top DJs in the Philippines to fuel your run with live music. 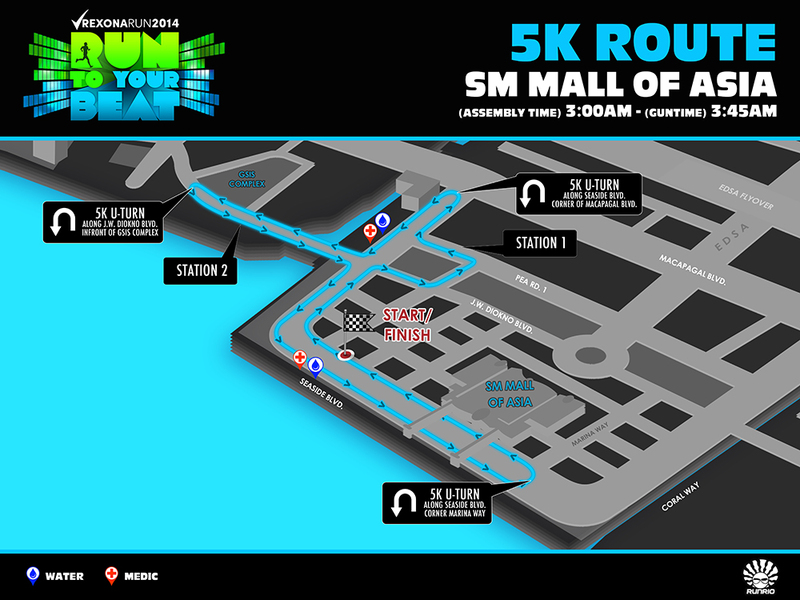 Pushing runners to the finish line will be DJs Ace Ramos, Mars Miranda, Deuce Manila, Martin Pulgar, Euric, Motherbasss, and MC Pao. 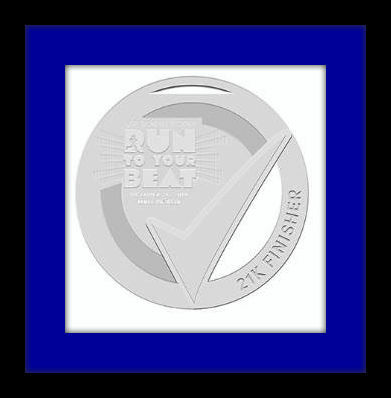 In-store registration (starting Friday, September 12 until October 19). 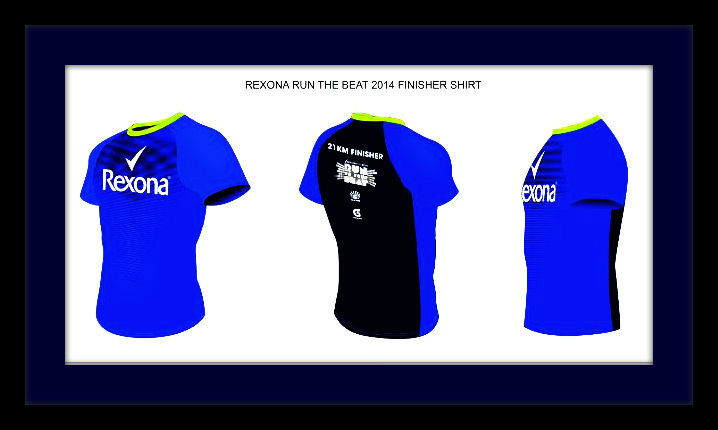 It’s my first time to attend the Rexona media launch and only one thing crossed my mind… I had a blast during its media launch, what more during the race… Taralets guys… We’re going to party!! 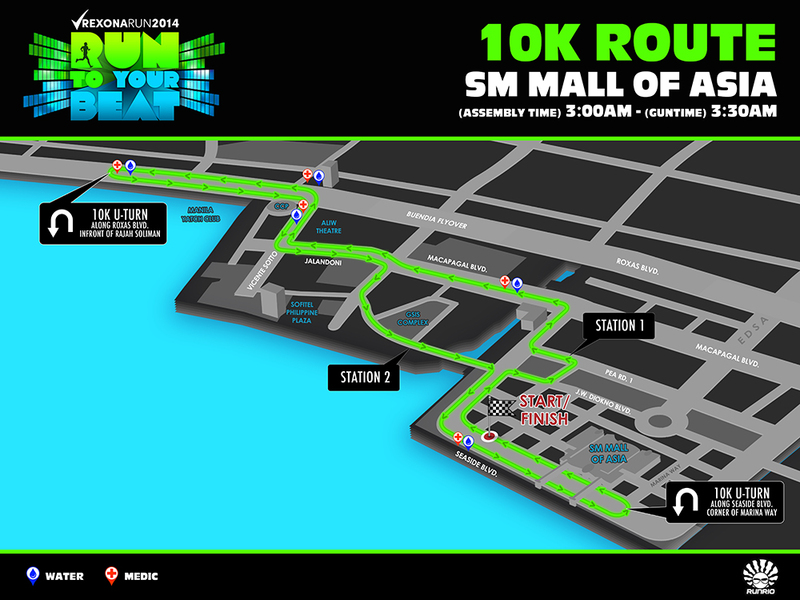 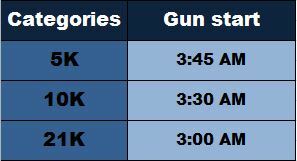 !… See you there!